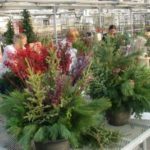 When: November 11, 2017 - November 18, 2017 | 10:00 a.m. to 04:00 p.m. 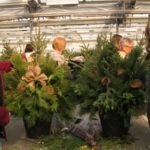 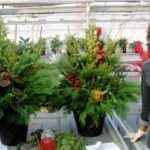 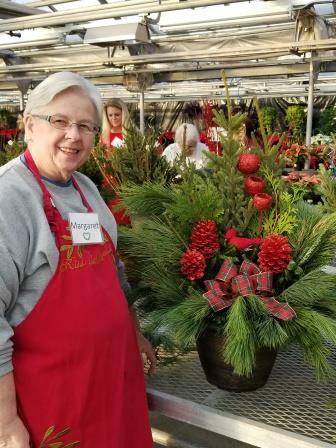 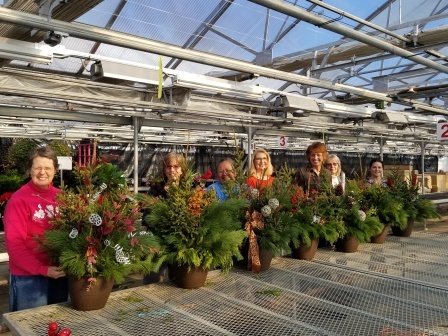 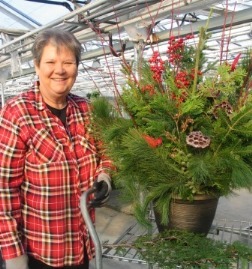 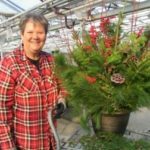 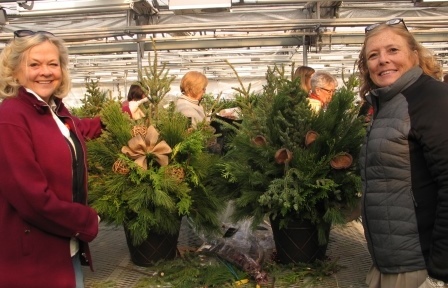 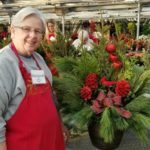 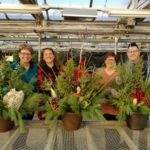 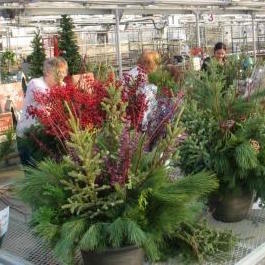 This hands on workshop will teach you how to make and take care of a Mixed Evergreen Container. 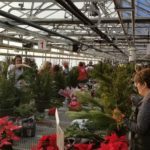 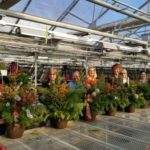 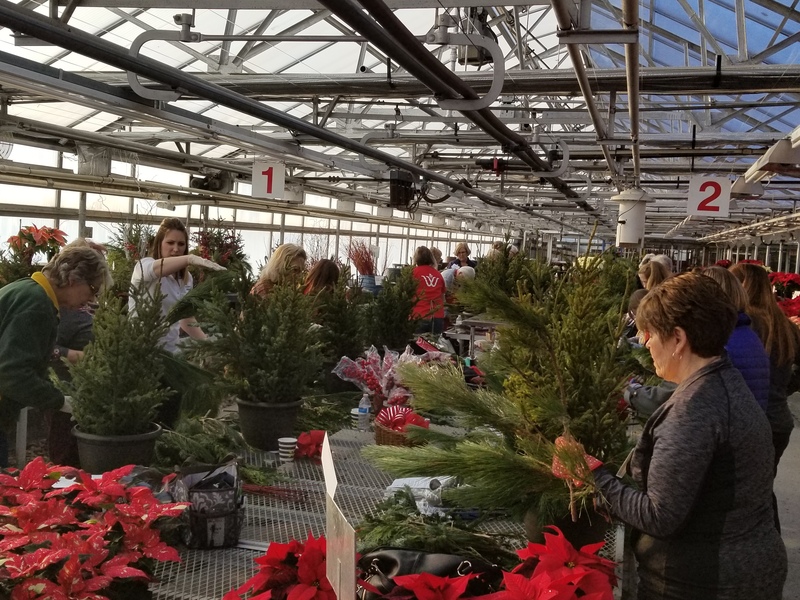 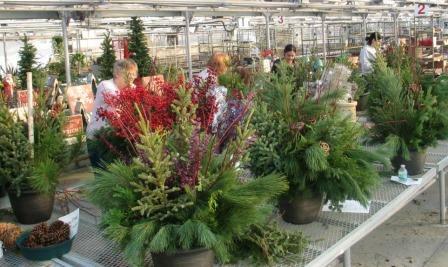 We will cover the variety of evergreen boughs that can be used. 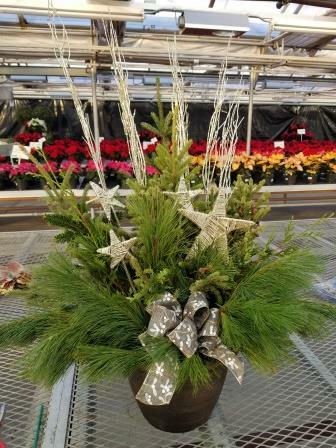 Also get ideas on how to additionally enhance your creations with other interesting accessories. 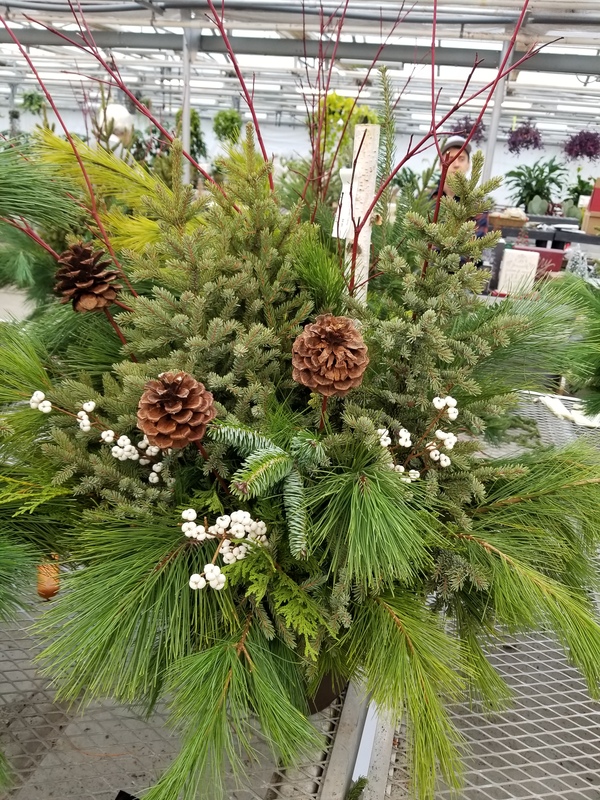 (Available to purchase). 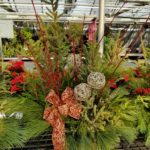 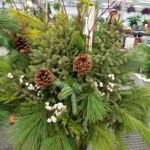 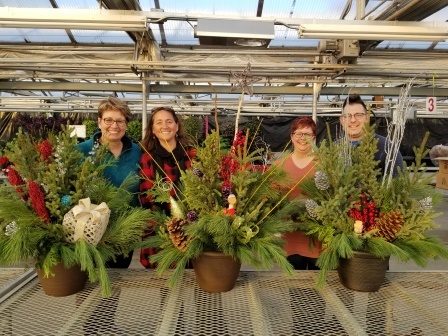 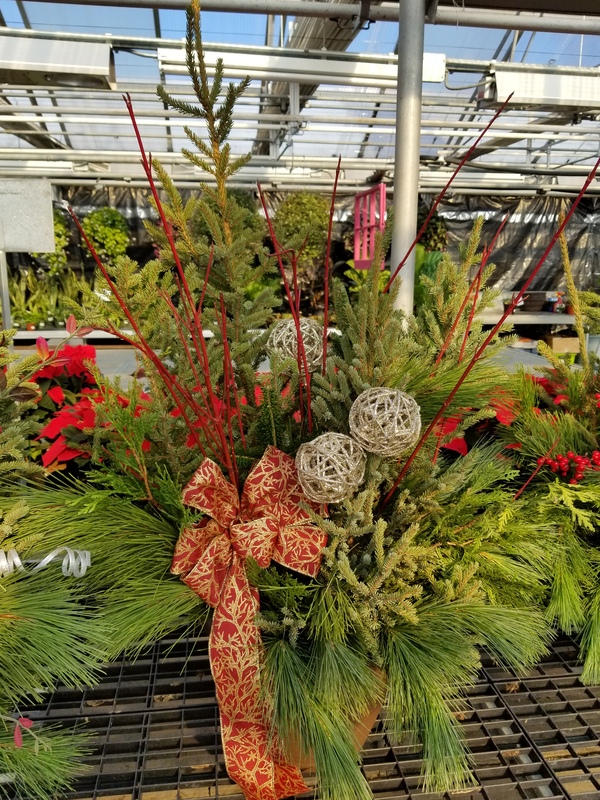 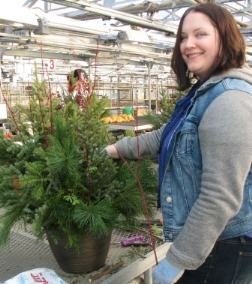 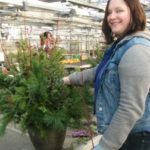 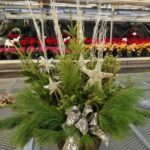 Fee $45 plus tax, includes 13″ patio planter, soil and evergreen spruce tops and boughs.